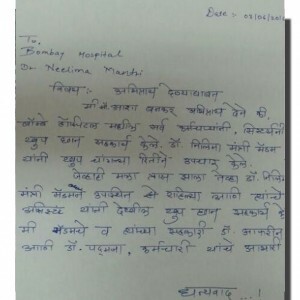 “I would like to express my gratitude and deep appreciation to Dr. Neelima Mantri. She is one of the most caring doctors who always makes sure that her patients are provided with best care. I really appreciate her tireless efforts during my mothers surgery. My mother had a very speedy recovery post Total Laproscopic Hysterectomy. Dr. Neelima Mantri was my doctor during my pregnancy and she also delivered my baby. Throughout my pregnancy she always listened and was very caring, she made me feel very confident. Also while giving medicines she use to explain, why we are taking that particular medicine. It was wonderfull to have full trust in someone during such an important phase of my life. She was more like a family member then a doctor. Highly recommended. My mother, Mrs Tasnim Pathankar had gynecologic problem and also other medical health concerns. We consulted Dr Neelima Mantri for the same. She advised appropriate management, and gave us a clear understanding of the condition and made it a point to explain us everything. She performed Laparoscopic Surgery on my mom. My mom’s treatment under her was not like a doctor-patient relation, but it was more like a family member being taking care of at the time of illness. My mother had other medical issues, but Such was the doctor’s management which gave us confidence, we knew my mom was in right hands. The way the doctor has treated my mom with an affectionate healing touch, gave me a reassurance that she cared for her. She gave us hope at the time of difficulty thanks to her attitude . I shall be happy to refer my near and dear ones to Dr Neelima Mantri. Lastly a very big thanks from all of my family members. An excellent Doctor with so much of positive energy… We are blessed to have such a wonderful Doc to deliver our baby boy “Ethan” by her caring hands. She is so gentle and very receptive on patients view. Since day 1 of pregnancy she was in control and took enermous caution to deliver a very healthy and strong baby which she did…. We were quite nervous on the delivery day but the entire process was made very smooth by her..
A Big thank you to the doc and would highly recommend to everyone…. 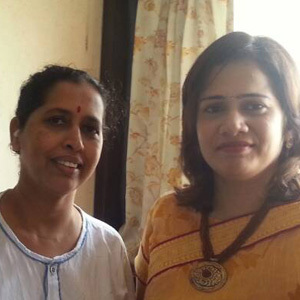 We had a really good experience with Dr Neelima Mantri. I would highly recommend her as a best gynaecologist. I can say she operated my mother (Mrs Shanti Shah) very well and tried everything possible to help her feel comfortable while her surgery (Total Laparoscopic Hysterectomy). I just want to say a Big Thanks to Dr Neelima for her attention, care and support. 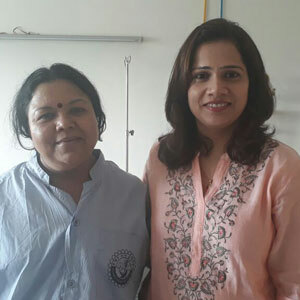 Dr. Neelima was truly humble and compassionate towards patient thereby leaving behind a personal touch under her treatment. She was very helpful, genuine and made herself available most of the time for any queries or help; in due course of my mother’s treatment. In few instances she has also gone out of way to assist us while we were facing difficulty in dealing with additional hospitalisation and mediclaim formalities. I would say, we have been reaching out to multiple gynac’s but Dr. Neelima has just been excellent and has overly met expectation in diagnosing my mother’s case. Before approaching her, I have performed lot of research for finding best doc to treat my mom’s illness but was impressed going through her testimonials and findings on various medical cases proficiency handled by her. Things moved easily and swiftly under her diagnosis. I would say, it’s because of her my mom has been gifted a new life. We could sense her sheer dedication and efforts towards her profession by the way she had shown personal attention prior and post surgery. She has been epitome, true professional and a medical boon to people approaching her, even for critical cases too. In other words, highly recommendable doctor as her experience and perseverance towards patients provides an edge among others. I wish her a great career life ahead. Thanks for being there ! 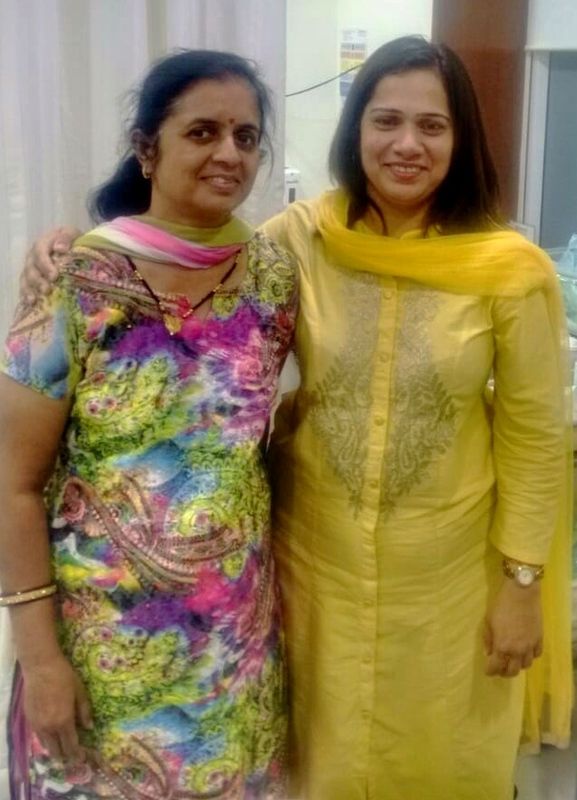 Dr Neelima was very professional in handling my mother’s case. She clearly communicated the procedure and timeline to our family, preparing us for next steps. The procedure was done very smoothly with no complications. My mother started walking within 24 hours of the surgery. 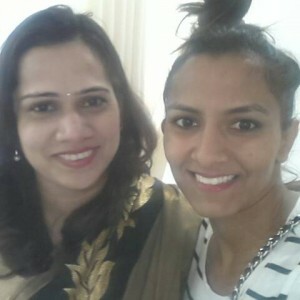 We researched online before approaching Dr Mantri and are very happy with our experience. I highly recommend her for anyone looking to get a similar procedure done. Her professional attitude with a personal attention to patient set her apart from other doctors. 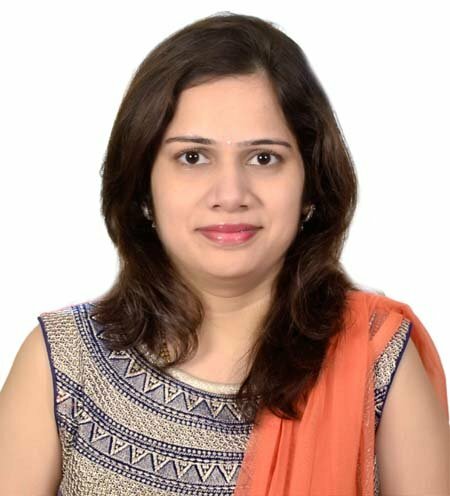 Jyotsna Singh, Director Chanakya School, Satna. 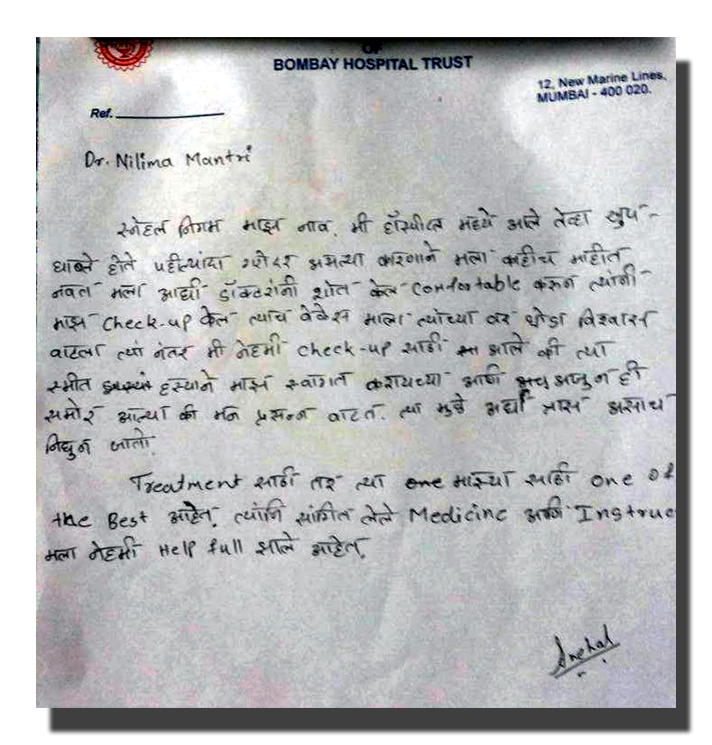 I want to thank Dr Neelima Mantri to take good care of me. I had multiple fibroids in uterus which had caused me anemia , tiredness and weakness . She performed Laparoscopic hysterectomy surgery on me. I would like to thank her alot. This is to thanking you for handling my case . The treatment done by you was very effective due to which today I’m feeling much better . And the hospitality provided by organisation were excellent I’m very thankful for your concern and the care shown by you and your organisation . The regular connection between you and me gives a feeling of careness . May u have bright future. Dr Neelima Mantri is a very good gynecologist. she has answered my queries to the fullest extent. she took good care of me during my treatment. 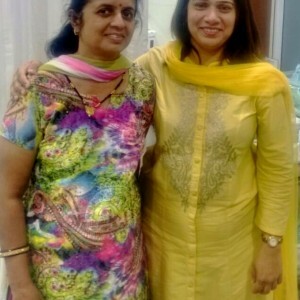 Very Happy to recommend her, She is difinitely one of the best gynecologist doctors in mumbai.